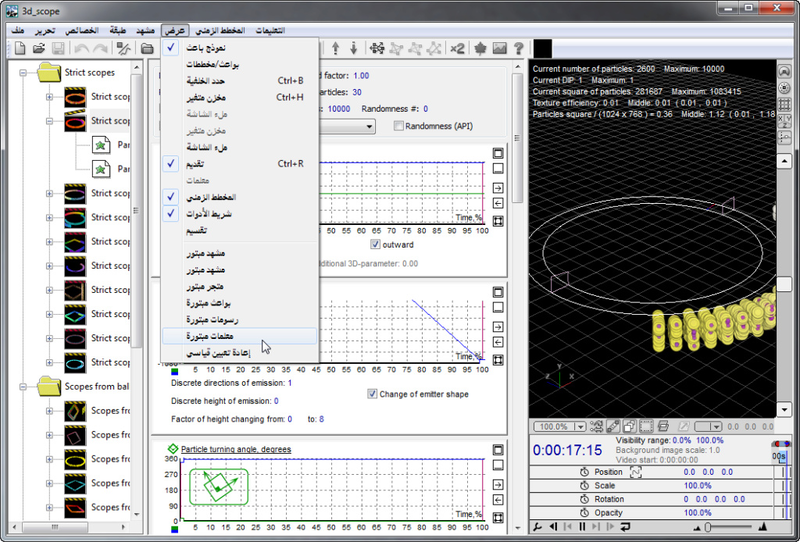 Do you want to add Arabic to your programs? I am ready to translate it. 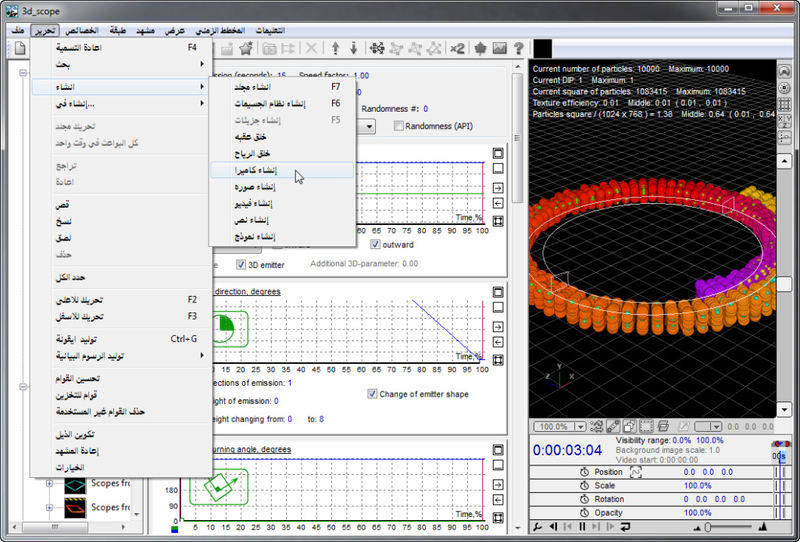 Unfortunately, I do not want to add any languages in Magic Particles. At first, I can't support these languages on my own. At second, Magic Particles does not work with Unicode.